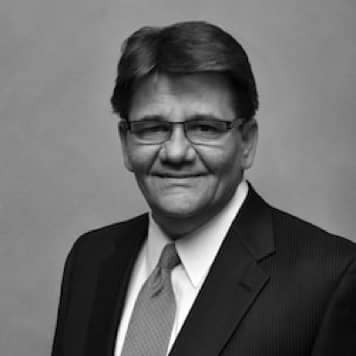 I began my automotive career 30 years ago as a Salesman and have worked my way through all departments. 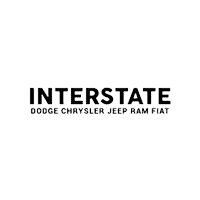 I bought Interstate Dodge Chrysler Jeep Ram FIAT in March of 2002 and I welcome you to experience the Interstate Dodge Chrysler Jeep Ram FIAT difference. We have the best selection of vehicles in the area – bar none! Our best price is always on the windshield…guaranteed! Thank you for stopping by our website. I hope you find it easy to navigate through the site and find the information for which you are seeking.